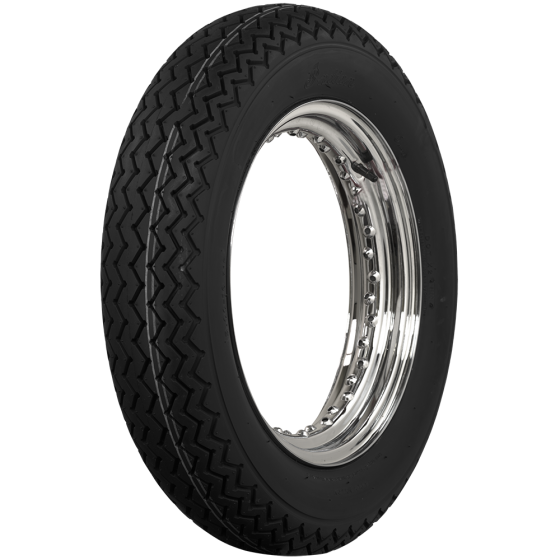 Can the 4.00-19 be used as a front tire? 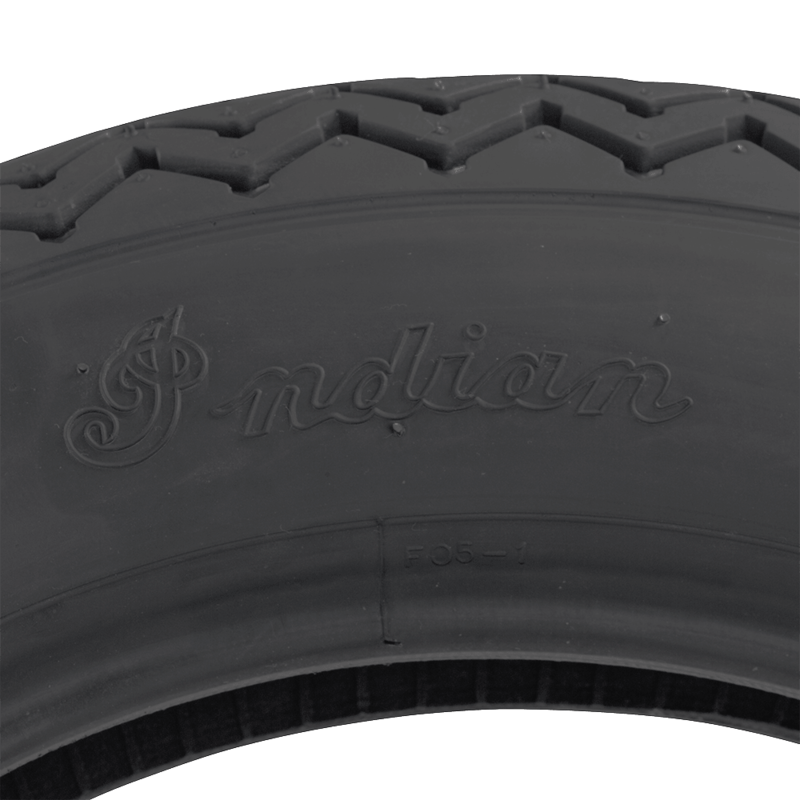 The 400-19 size is often used as a front motorcycle tire. It requires a rim of 19 inch diameter of course, by 2.15 inch width. For export shipping information, please contact our exports department via email at exports@coker.com. 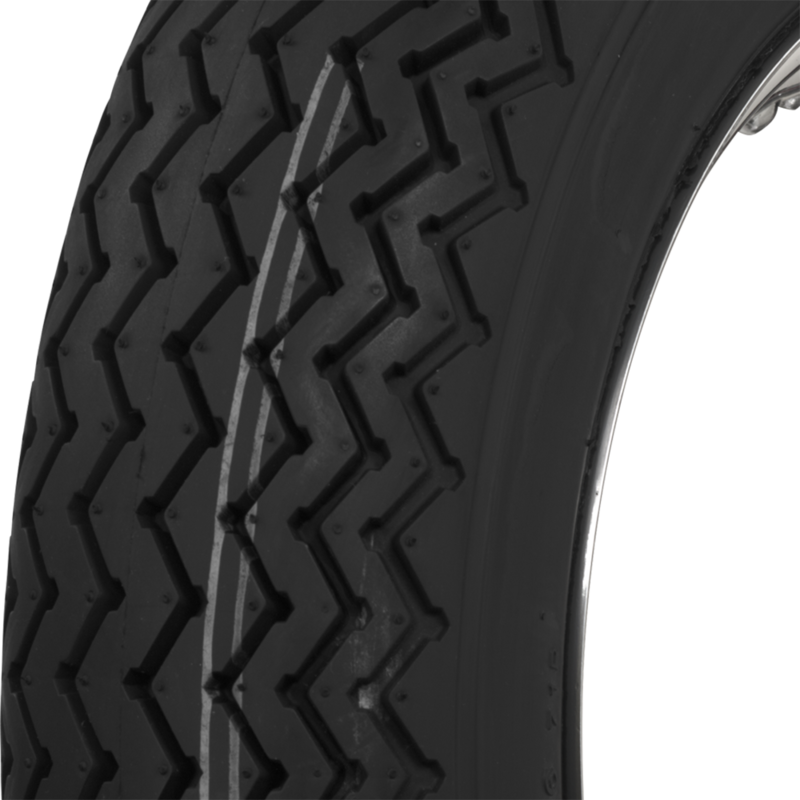 Could this tire be mounted on clincher style rim? 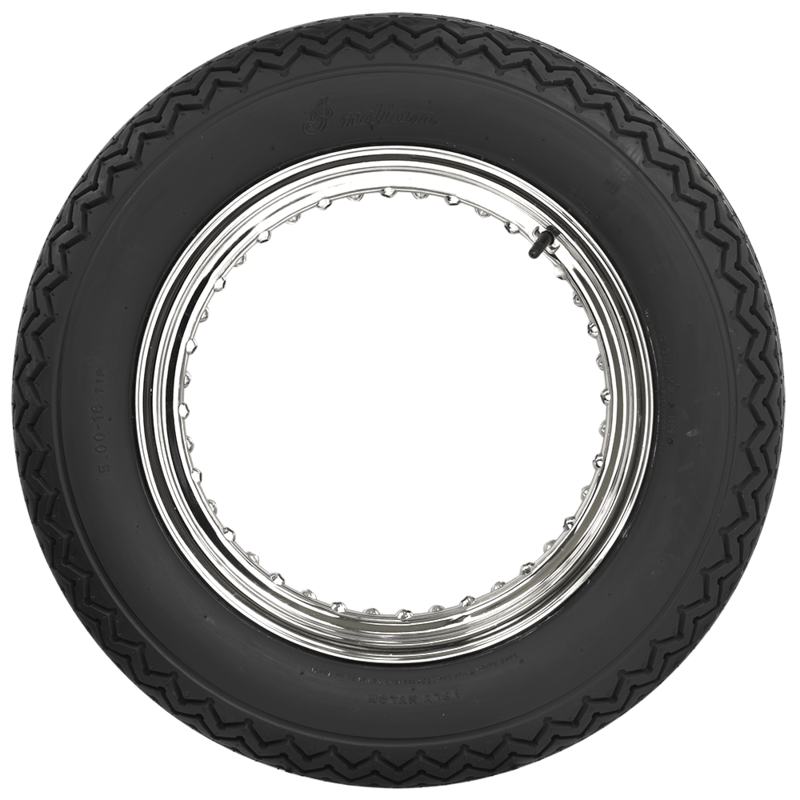 This is not a clincher-style tire. For additional assistance, please feel free to contact us at 1-800-251-6336, or support@coker.com.